Setting CPU limit for application pools. Check server for high utilization for memory and CPU usage. Installing and configuring antivirus on server. Scan server for malware attacks. Windows Firewall with Advanced Security and IPsec. Apply local connection security rules (Domain) as well as (Private) networks. Open required ports in firewall and disable the unwanted ports. Remove unwanted software from server. Session time-outs settings for scripts. Optimizing database servers like MSSQl and MySQL for better performance. Monitoring event viewer logs for system activity. Plesk, Website panel or plain windows. Reviewing the Server and Sites after Security Applied. With millions of computing assets being online every second, data integrity can be compromised imposing a huge risk for small-to-medium businesses (SMB’s) as well as large enterprises. 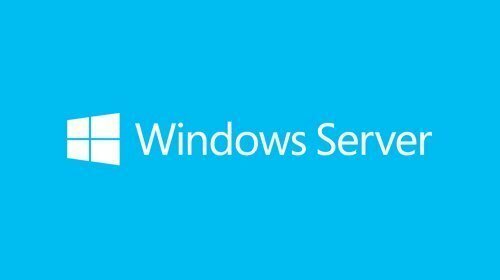 Clients using Windows servers need top-notch solutions to keep their data and applications intact. Business continuity and reliability is dependent on data integrity and thus Windows Server Security at all levels is a near absolute must. Servers are attacked by thousands of malevolent individuals trying to steal or destroy critical information. Microsoft Certified Professionals at 24X7servermanagement proactively monitor services and processes for server hardening, network security, risk and compliance management for security risk management, payment card industry, Microsoft SDL security practices and HIPAA security for VPS and dedicated servers. Our Windows Security practices also include best industry protocols for Hyper-V security and server virtualization, hardware firewalls, DDoS mitigation, VPN security, Two-Factor Authentication and much more. Expertise at 24X7servermanagement are proficient to handle any operating system and control panel configurations. We implement advanced security measures to guarantee your server security and ensure 100% uptime.